An all natural beauty guide for DIY projects using commonly found herbs, flowers and other plants. Written by Jan Berry. Paper back. 256 pages. Beautiful colour photography. Go green in every part of your life with these easy, all-natural herbal products. Kick toxic, synthetic skin care products and cleaners out the door and bring the healing joy of nature into your life with these simple and versatile projects. All of the projects are easy to make and use commonly found herbs, flowers, oils and other natural ingredients. No fancy equipment or previous experience required! If you don't have a certain ingredient on hand, Jan provides tips on how to substitute and what works best. 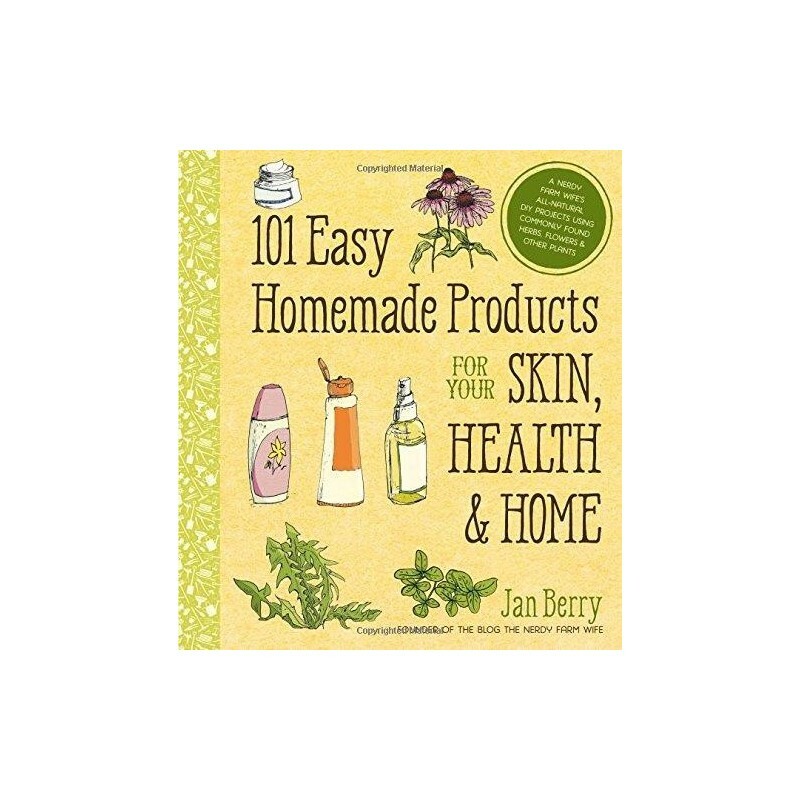 With this book, you can use local, natural ingredients to make something beautiful, effective and good for you and your family. 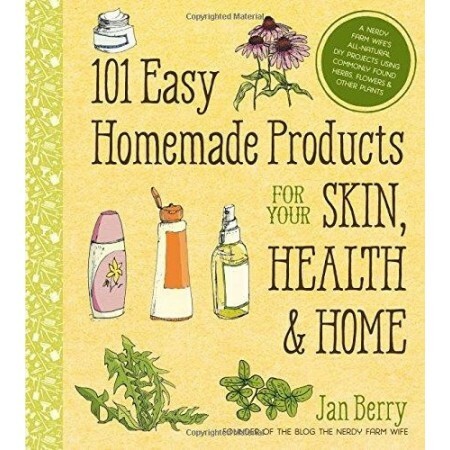 DIY Chapters include: Getting started making natural/homemade products, Nontoxic herbal skin care, Naturally soothing salves and balms, Exotic body butters and lotion bars, Easy all-natural creams and lotions, Garden-fresh bath soaks and salts, Beautiful bath melts and scrubs, DIY lip care, Luscious hair care, Simple homemade soaps, Herbal home remedies, Nontoxic solutions for the home and All natural pet care. Written by Jan Berry. Paper back. 256 pages. Dimensions: 23 cm x 20.5 cm. Beautiful colour photography. 1% For the Planet Member. I really like this book, great simple recipes, easy to make. My go-to for DIY products. Just the best book. I love to open it at random and get wonderful ideas. No wonder it is out of stock again. It has the best feel to it also, the cover, the texture, the content. Down to earth advice, instructions, with easily accessible ingredients for everything.